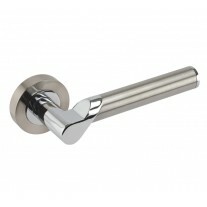 Our knurled cabinet handles have a recognisable t bar design, providing a comfortable fit and ease of use. 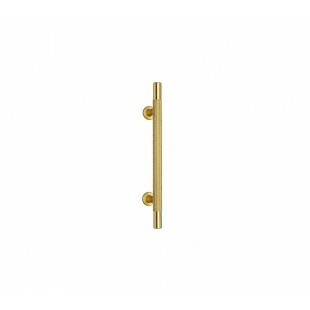 Suited for cabinets and drawers around your home, this brass cabinet handle is versatile for a range of interiors and can complement a wide range of colour schemes. 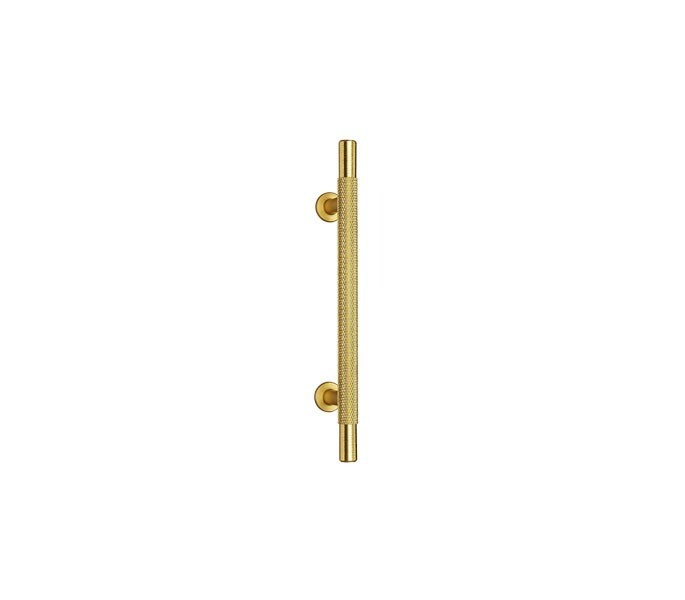 This knurled cabinet handle is stylish and is certain to add character to your furniture. 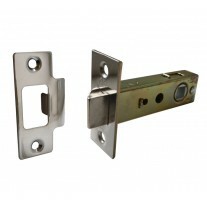 They are supplied singly and available in a range of sizes and finishes. This model measures 10mm in diameter, has an overall length of 156mm with fixing centres of 96mm. 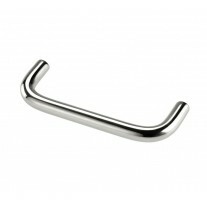 To enable a smooth fitting process, these handles are supplied with bolt fixings.